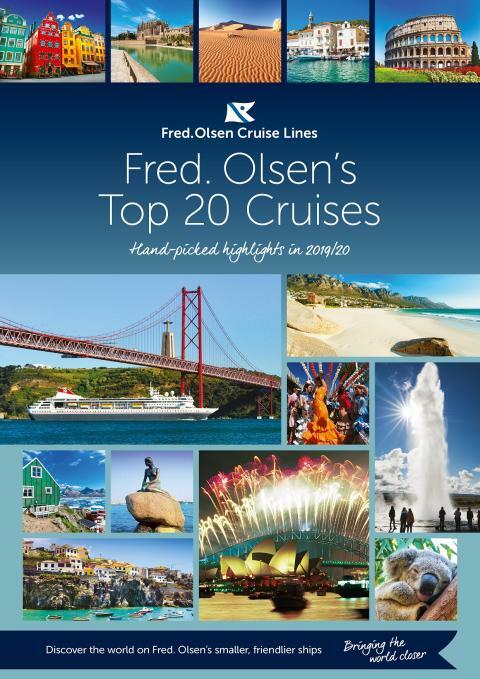 The enchanting gardens of Madeira, the exquisite waterways of Sweden and the captivating Norwegian fjords are among the destinations named in Fred. 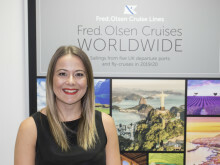 Olsen Cruise Lines’ most popular sailings for 2019/20. - Boudicca’s 22-night D1910 ‘Amalfi, Tuscany & the Italian Riviera’ cruise (adult-only), ex Dover on 25th April 2019. Prices start from £2,799 per person. - Balmoral’s seven-night L1909 ‘The Best of the Fjords in Seven Nights’ cruise (adult-only), ex Newcastle on 28th May 2019. Prices start from £899 per person. - Black Watch’s nine-night W1913 ‘A Taste of Iceland’, ex Liverpool on 28th June 2019. Prices start from £1,299 per person. - Braemar’s 14-night M1917 ‘Mediterranean with Lavender in Provence’ cruise, ex Southampton on 9th July 2019. Prices start from £1,799 per person.